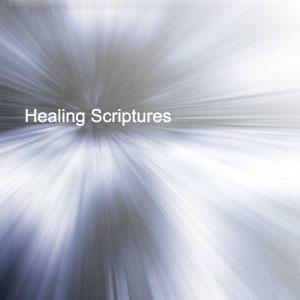 A 60 minute audio recording with scripture from the Word of God that deals with Divine healing. 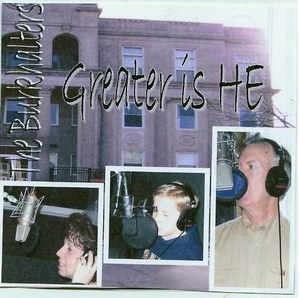 At the end the song, "What a Healing Jesus" is featured. A 60 minute audio recording with scripture from the Word of God that deals with finances. 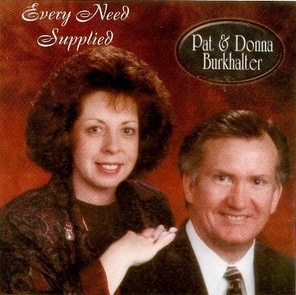 At the end the song, "Every Need Supplied" is featured.